• Offer is valid for one-time usage per user. • To avail this offer, please apply the promo code before clicking on "Proceed to Pay". • Cashback will be credited within 3-5 working days of the successful transaction. • Cashback will not be processed for non-KYC users. If you have not completed your KYC, you will receive Goldback (inclusive of 3% GST). • Paytm reserves its absolute right to withdraw and/or alter any terms and conditions of the offer at any time without prior notice. 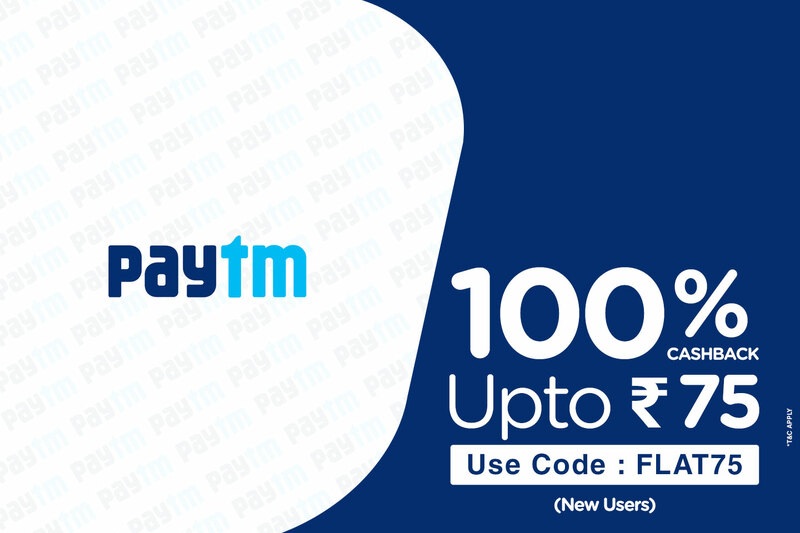 • This Cashback offer is being extended by One97 Communications Limited for using your Paytm Wallet. 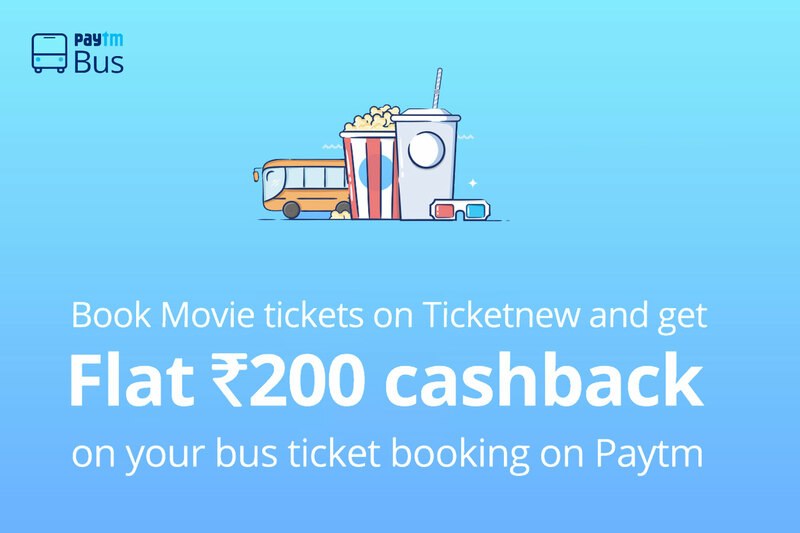 Paytm Wallet can be used for all transactions including shopping, recharges, utility bill payments, movie tickets, travel bookings and payments at stores accepting Paytm as a payment mode.